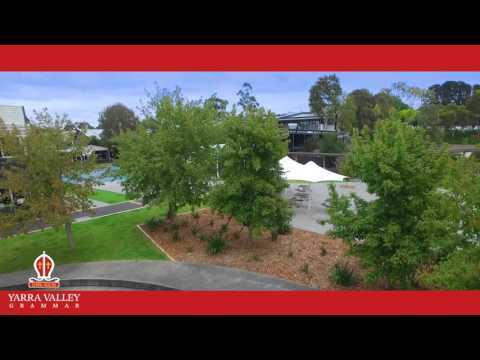 Established in the heart of Melbourne’s east in 1966 and set on a spacious 29-hectare campus, Yarra Valley Grammar overlooks the Yarra Valley and the picturesque Dandenong Ranges. Students excel under the guidance of great teachers who love what they do and seek to inspire them to strive for excellence. We believe that it is the powerful combination of hard-work and dedication from our students and great leadership, guidance and commitment from their teachers which contributes to Yarra Valley Grammar’s consistently excellent VCE results. Yarra Valley Grammar’s broad curriculum is responsive to individual student needs, with extra opportunities for enrichment and support. Key learning areas include English, mathematics, science, art and design, business studies, design technology, humanities, ICT, languages including Chinese, Indonesian and French, physical education and sport/outdoor education. Our students also enjoy a diverse range of extracurricular opportunities, including academic, sporting and special interest clubs. This newly established program has been developed to provide enrichment, enhancement and extension opportunities for Year 7 and 8 students in English, mathematics, humanities and science. Students are invited to participate in the program based on a range of criteria including their exhibited passion for the subject(s). Extra-curricular extension opportunities are also available for Year 6, 7, 8 and 9 students. New to the curriculum for Year 8 is our ESTEAM (Enterprise Science Technology Engineering Arts Mathematics) program. This program offers learning challenges across each of the curriculum areas providing opportunities for problem solving, creativity and endeavour. Key areas of focus will be coding & robotics, product design, food, business, digital technologies and importantly, the celebration of outcomes. We are introducing a new framework for our student wellbeing and resilience programs across the whole school in partnership with The Resilience Project. Our aim is to promote independence, resilience, engagement and the confidence to achieve in all of our students and we are confident that this new partnership will help facilitate these goals. High achieving students who are Australian citizens are eligible for scholarships in the areas of academia, music and general excellence. 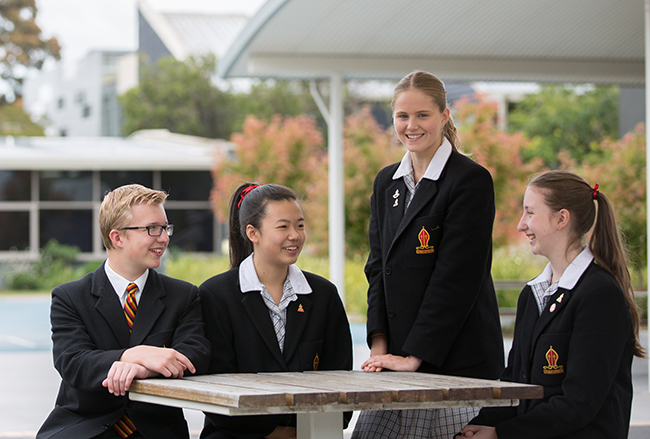 Academic scholarships are offered to students entering Years 5, 7 to 11. 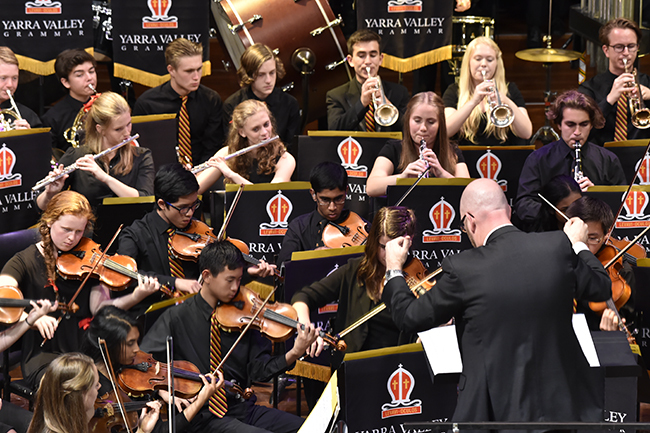 Music and General Excellence scholarships are offered for entry into Years 7 to 11. Kindergarten programs are available in our Early Learning Centre for both three and four year olds, full and part-time. All ELC sessions run from 8.45am-3.00pm with before and after school care also available. Our teaching staff are degree qualified, Early Years trained educators and we offer a play-based curriculum. In 2016, our centre was awarded Exceeding the National Quality Standard by ACECQA (The Australian Children’s Education and Care Quality Authority) across all seven areas assessed. Meet our teachers and students, learn about our unique approach to teaching and learning, and explore our beautiful grounds and excellent facilities. Please visit our website for open mornings and school tour dates.